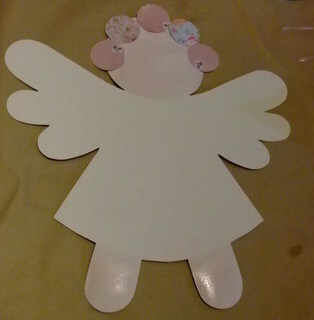 Decorate your own saltwater fairies, great for a girls birthday party or fairy play date. With a hole puncher, punch out colourful circles from a magazine. 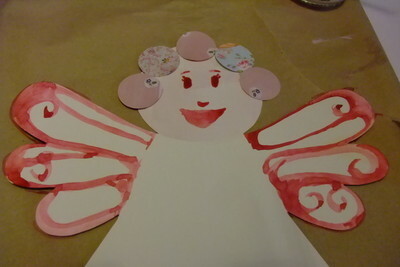 Paint in fairies face and feet, then glue on paper circles for hair. 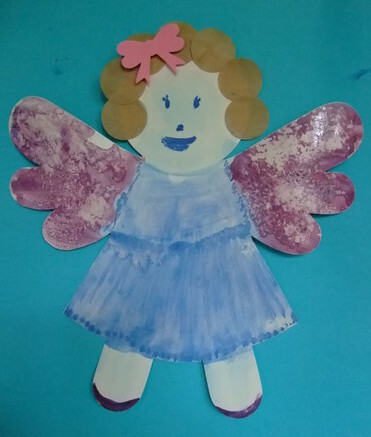 Paint in fairies wings and face. 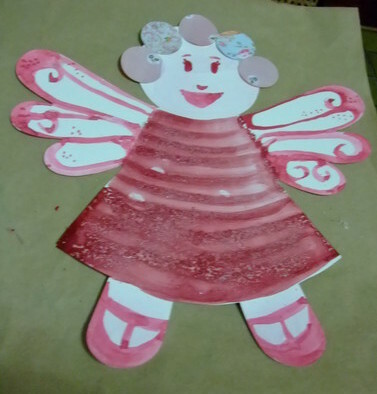 Paint in fairy dress and while still wet add salt and leave to dry. Once dry shake off salt and see the pattern the salt crystals have left. 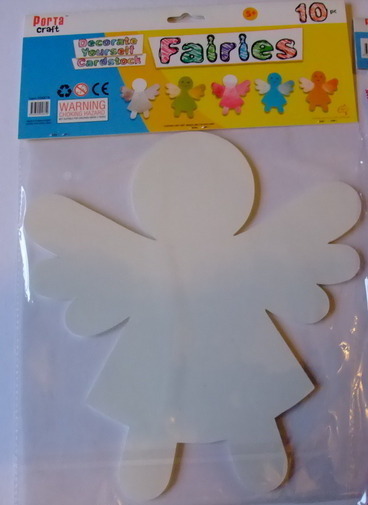 Alternatively, try salt on the fairy wings.